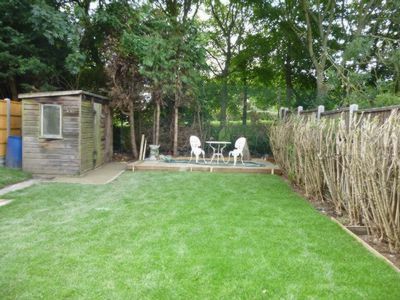 Within very easy walking distance to the College Lane campus and shuttle bus stop. 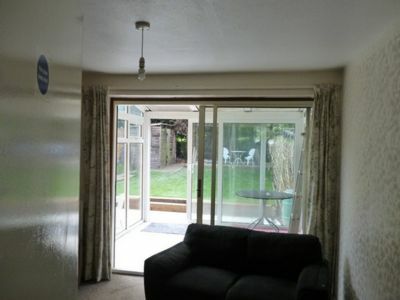 4-bed Student house (1 double, 2 small double and 1 single beds). 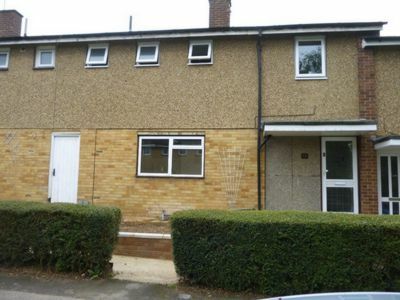 Recently refurbished fully fitted kitchen with fridge/freezer, washing machine, oven and microwave. Communal lounge with comfortable furniture. 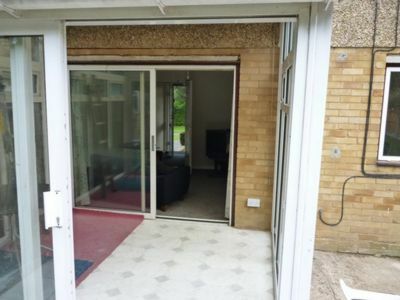 Conservatory. 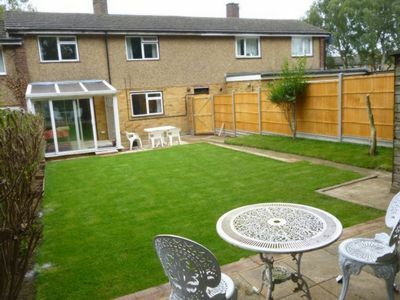 Large garden laid mainly to grass with two patio areas with chairs and tables. 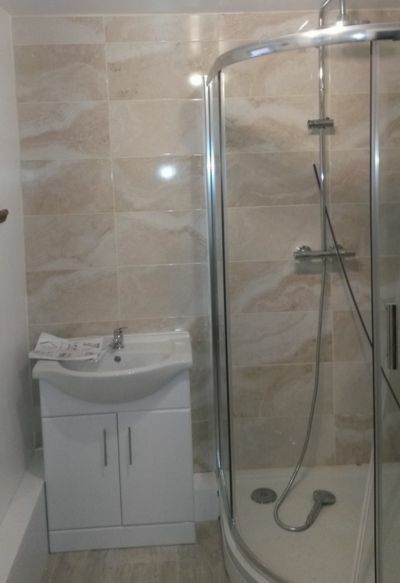 Recently refurbished bathroom with walk-in shower, toilet and hand basin. Decorated where needed throughout the summer. Fully managed Deposit £400 pp Admin fees per tenant apply. £360pppm. Referencing plus additional fees may apply in individual circumstances.